Canadian History in the News: The past is always a part of the present. This blog series looks at current events and stories that have a Canadian history element to them and I offer my opinion on the subject. Now for part two of our exploration of historical negative campaigning from Canadian federal politics. Last week was attack posters, this week television attack ads. The top five most memorable Canadian attack ads to be more specific. 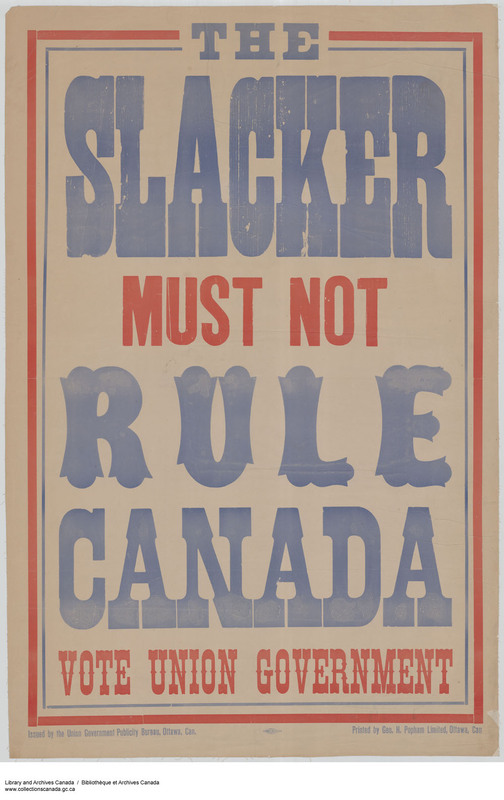 Union Government Campaign Poster, (c. 1917). 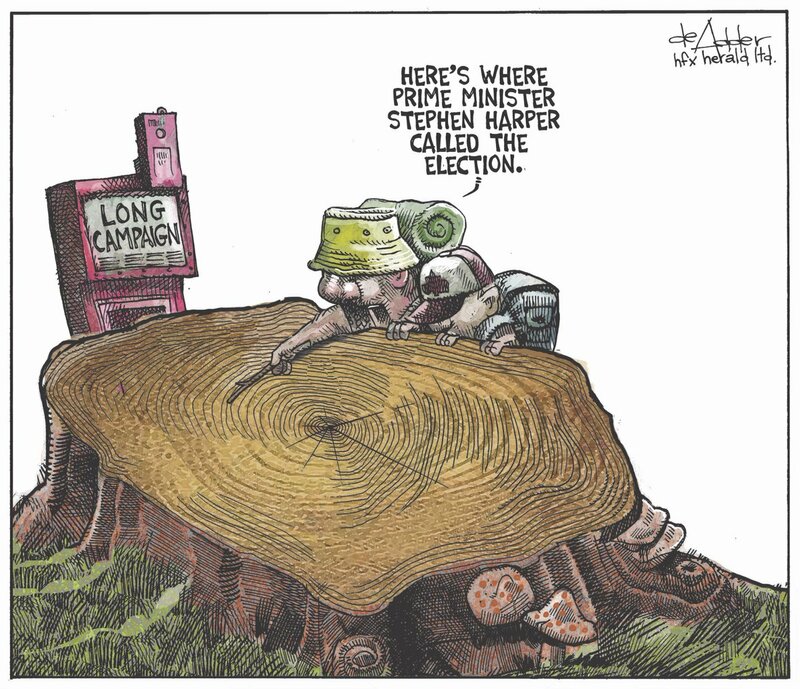 From the Chronicle Herald for August 6, 2015 by Michael de Adder. 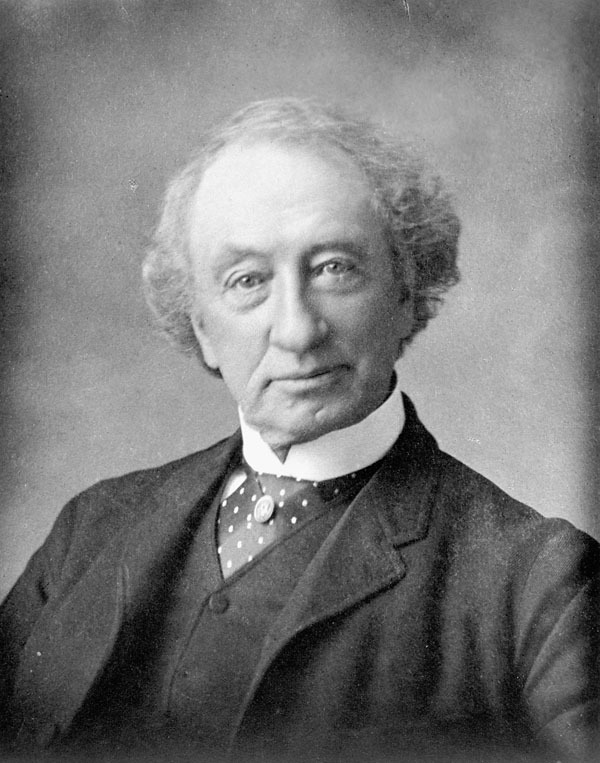 Prime Minister Sir John A. Macdonald at 55, (1870). 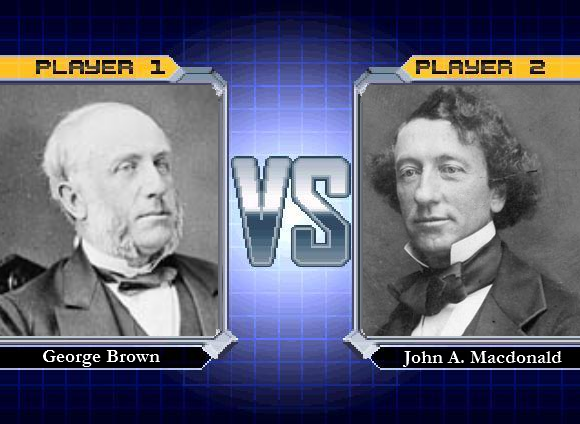 January 11, 2015 marks the 200th anniversary of the birth of Sir John Alexander Macdonald. 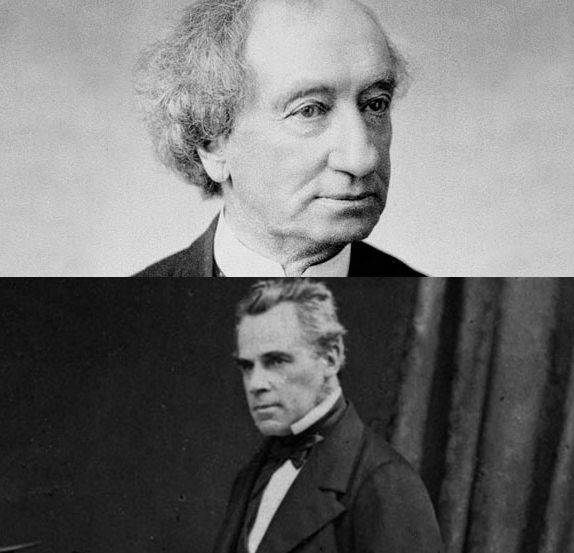 As the first Prime Minister of Canada and one of the Fathers of Confederation, there is fanfare going on to commemorate his bicentennial birthday. The Royal Mint of Canada will be placing his image on the tonnie. Kingston, Ontario, his adopted hometown (parents immigrated here when he was 5 from Glasgow, Scotland), is going all out with a jam-packed Macdonald Week to celebrate. Meanwhile historians and Canadian history fans are hashing it out over his divisive legacy.